Perhaps the simplest and cheapest method of disc storage. These cardboard envelopes have a thumbnail cutout so you can easily remove the disc. Strong cardboard and GREEN in colour. 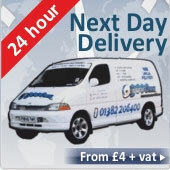 Stores one standard 12cm CD or DVD. 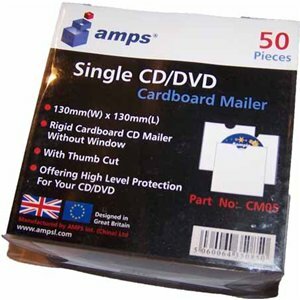 Perfect for storing, protecting & posting CDs & DVDs.